Once upon a time, Creative's sound card dominated the PC market by being the de facto standard for PC audio. In 2005, Creative introduced the X-treme Fidelity (or X-Fi) audio processing chip, which was the most powerful at the time of its release. The technology was impressive and the company did attempted to bring X-Fi into a variety of products including the Xmod, Xmod Wireless, Aurvana X-Fi, ZEN X-Fi, ZEN X-Fi2 and the latest ZEN X-Fi3. While most enjoyed moderate success, they all had one point in common: they did not have a physical audio chip in it. Most of the X-Fi enhancements were instead driven by software with the audio algorithm developed by Creative. It seems that amount of powered needed by the X-Fi chip is too great for a portable device. Fast forward to May 2011, Creative is ready to introduce its new generation of audio processor - the Sound Core3D (also known as the SB-Axx1 chip). The low power, "multi-core" processor manages to merge both the audio and voice components of the chip giving it an advantage in size. The new SB-Axx1 chip is so small (as compared to the X-Fi chip) that Creative has to dress it up with a fake heatsink to make it look better on the product. 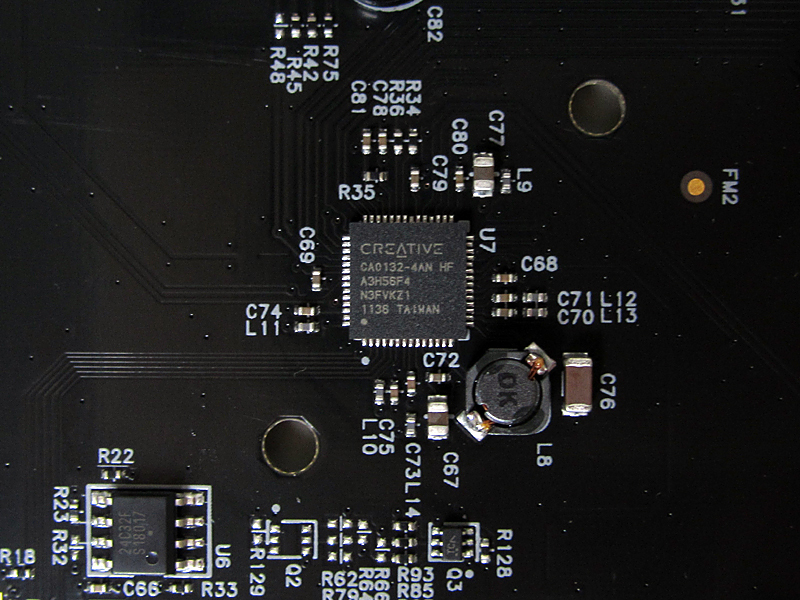 With a smaller audio processor that consumes less power, for the very first time, Creative was able to implement real hardware acceleration with its portable products. We have already seen this being implemented in the Recon3D USB sound card, Sound BlasterAxx series of portable speakers and more recently, the Sound Blaster EVO series of headsets. For the record, the Sound Blaster EVO Zx and ZxR would be the first true, hardware accelerated headsets powered by Sound Blaster. Simply put, it's having a dedicated sound card built right into your headset. While there are 4 variants in the EVO series, only the EVO Zx and ZxR are worth looking at (provided budget isn't a concern for you). Both the headsets work with your PC/Mac/iPhone/iPod/iPad/Android phone and tablet. Creative really nailed the connectivity portion by focusing on the needs of modern day users (people who can't leave home without their phones or tablets) with the inclusion of NFC, Bluetooth, USB and Aux-in. If you're using the EVOs on your mobile devices, you will be able to customize your audio via the Sound Blaster Central app that is available free on the Apple App Store or Google Play. With the app, you can make full use of the SBX Pro Studio (an advance version of the late THX TruStudio) and CrystalVoice settings (for voice calls). In the app is also a music player and alarm option which is really just a good to have. We have yet to see any reviews on the Sound Blaster EVO series yet, but personally I would think it is pretty promising. 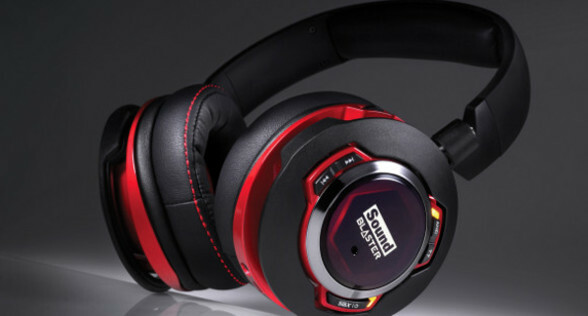 We can't wait to get our hands on these, in the meantime, enjoy this demo video of the Sound Blaster EVO ZxR!